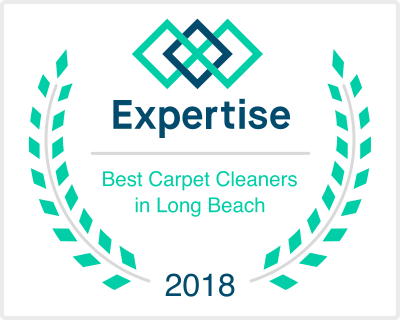 Hiring a grout cleaning service in the South Bay area makes sense, particularly when you consider that some of the cleaning products that you can buy may do more harm than good. 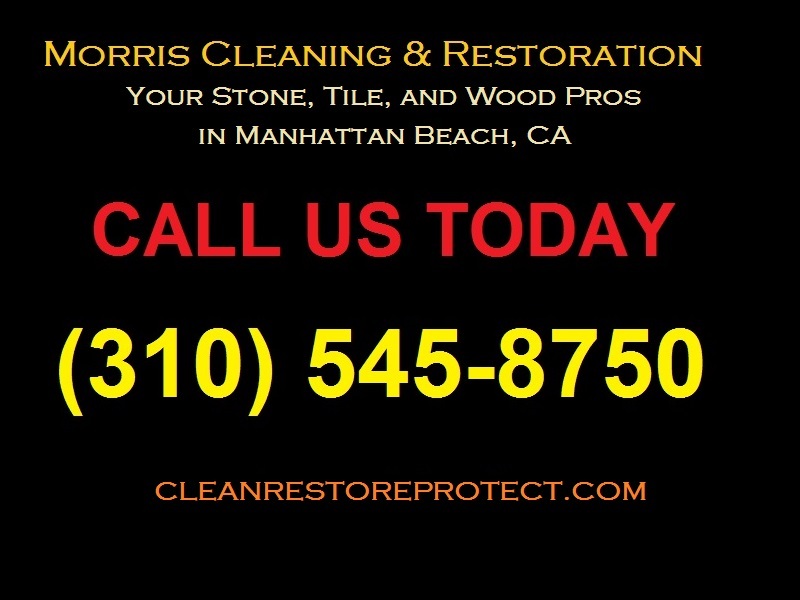 As we covered previously, it is a good idea to call a grout cleaning service in the South Bay. Many grout cleaners will not only discolor the surface, but they will also etch the tile in the process of cleaning the grout. Some professional cleaners use distilled water heated to over 200 degrees Fahrenheit combined with a cleaner they know will remove dirt, grime and stains. A soil suspension cleaning agent is sprayed on the grout by the professional grout cleaning service to loosen dirt and grime so that the cleaning process will work producing optimum results. Cleaning is often accomplished by a device that emits steam which will remove the loosened material from the grout. A rinse solution is then applied to the floor which contains a sanitizing product and this process will balance the pH of the floor at the ideal number of 7 which means it is a neutral finish to the floor. Any number lower than 7 would be too acidic and a number higher would indicate too much alkalinity. It is important that any cleaner with a pH lower than 7 be rinsed completely and the floor washed with a product having a pH of 7. The non-professional will not understand the importance of this process and the result could be a serious problem for the grout and the tile. Of course, there are other methods used by professional cleaners, but each method should result in the use of a high quality grout cleaner applied with a professional grout cleaning machine. Some grout cleaners will use an electric tooth brush on the very dirty and stained areas of the grout. This would indicate that the grout is being cleaned by a conscientious cleaner. A professional grout cleaner should be willing to give the homeowner a Material Data Safety Sheet (MDSS) for every product he plans to use in the home. This will allow the homeowner to check on the efficacy and safety of the product. The cleaner should also be able to describe the cleaning machine he proposes to use. While good grout cleaning begins with good sealing, not all homes are fortunate enough to have this condition. The professional cleaner will know how to work with grout that has not been sealed, but the homeowner should have the grout sealed as soon as practical after cleaning. 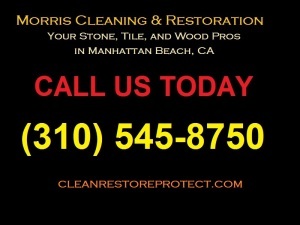 All of this can be done by your grout cleaning service in the South Bay.